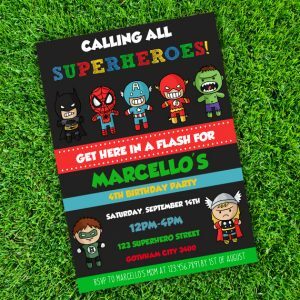 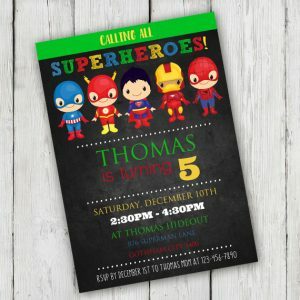 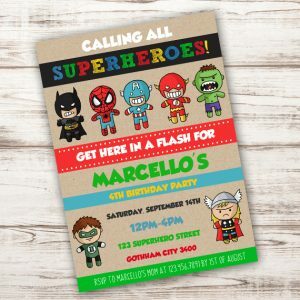 Birthday Party invitations for the coolest Birthday Parties ever! 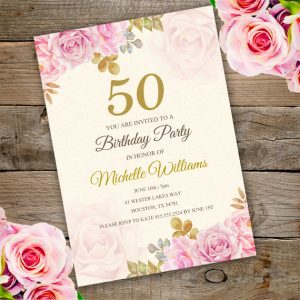 Templates that fit your style and budget. 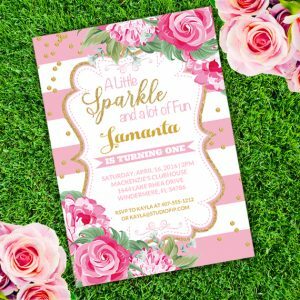 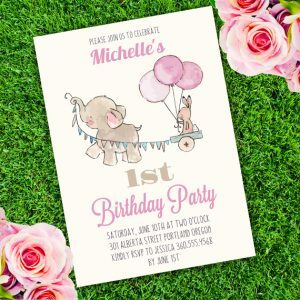 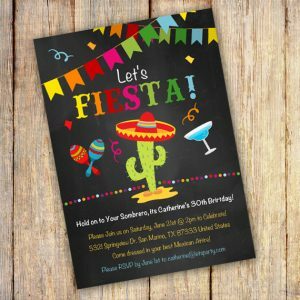 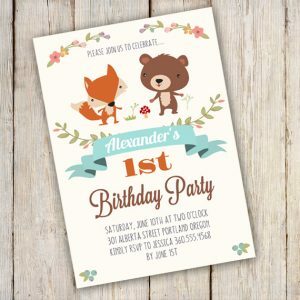 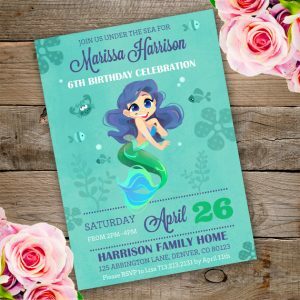 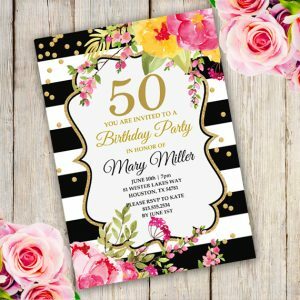 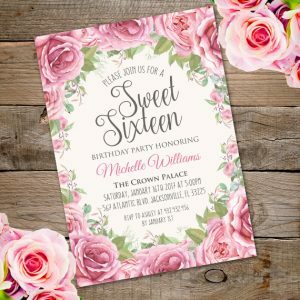 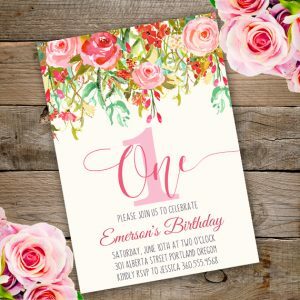 Personalize our Birthday Party invitation templates easy with the wording of your choice with the latest version of Adobe Reader. 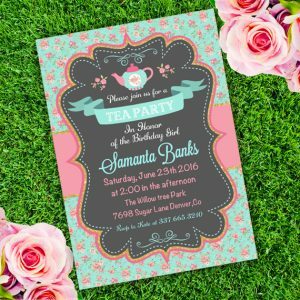 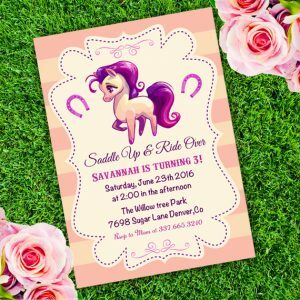 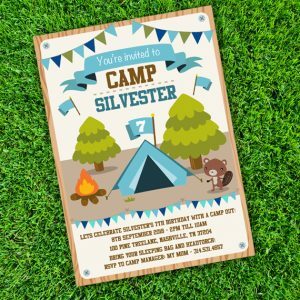 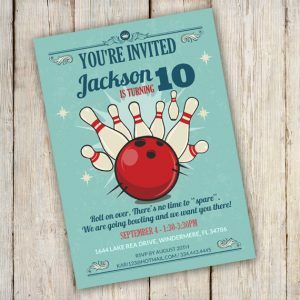 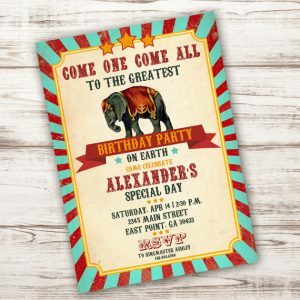 Custom Birthday Party invites are a great way to invite friends and family to celebrate your Birthday Party.